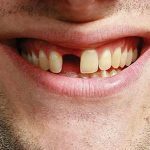 When the tooth gets damaged, it can cause severe complications. Having the tooth pulled is sometimes the best solution to the problem. Tooth extraction can help save people who are suffering from oral pain. There are many reasons why you may want to have your tooth extracted. One of the most common reasons is that the tooth has become non-restorable that there’s no choice but to remove it. 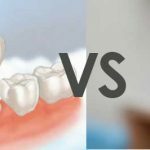 When it is not possible to restore a tooth using the available procedures, extracting it might be the best way to save one from suffering. Tooth decay is one of the most common causes for tooth extraction. A rotten tooth encourages the growth of bacteria that feed on the tooth. It does not only cause bad breath, but also causes pain and other health concerns. Another cause of tooth extraction is crowded teeth. The sound teeth will be removed, creating room to straighten the remaining teeth. Other causes for tooth extraction are dental trauma and periodontal disease. If you suffer from agonizing toothache, removing the tooth that causes pain may be a good solution. There are also times when the tooth has to be removed even if it did not suffer any form of trauma. This is common with the wisdom tooth. When the wisdom tooth cannot grow properly into the mouth and cause chronic gum infections, it must be extracted. There are other reasons why you may need to extract your tooth. However, it is still important to talk to your doctor about the problem. They can advise you on the right treatment method for your situation. A local anesthetic is injected to the patient to numb the area where the decayed tooth is located. If more than one tooth has to be extracted, your dentist will use a strong general anesthetic. You will not only fall asleep, but you won’t also feel pain throughout your body. If your tooth is impacted, your dentist will cut away the bone and gum tissues that cover the tooth. They will use a pair of forceps to rock the damaged tooth softly to loosen it from your jaw bone. When the tooth is hard to pull, it has to be extracted in pieces. Having your tooth extracted is not really exciting, but there are situation when it is the only solution left. When there is no other way to save a tooth, your dentist will tell you what has to be done. When the decayed tooth is not pulled out, it can cause several health concerns such as infections in the mouth. Tooth extraction can help prevent such problems. Maintaining good oral hygiene can help you avoid tooth extraction and maintain a million dollar smile. You will experience minor or no dental problems at all. Visiting your dentist regularly can also help prevent issues with your teeth and gums. 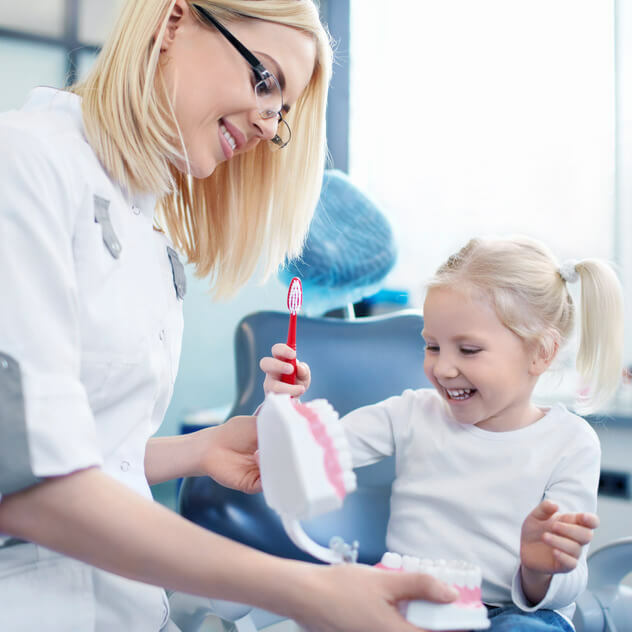 With proper oral hygiene and regular visits to your dentist, you can make sure that you won’t suffer from any oral problems.